The Beijing Olympic Games started on Friday 8 August 2008 with a dramatic opening ceremony featuring a cast of thousands performers that celebrated the arts and achievements of China's long history. Among the tremendous events narrated by the ceremony was the evokation of Zheng He, the Chinese Muslim admiral of the 15th century. Blue-robed oarsman enacted seafarers travelling between Southeast Asia and the coast of Fujian, in southern China. 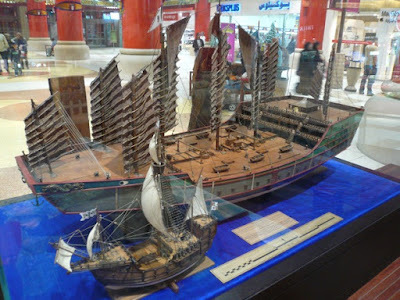 Their oars became sails, painted with the "treasure ships" of Zheng He who reached Africa in the Ming Dynasty. On this occasion, we republish the following short outline of Zhen He's life and achievement. Where is America Going in the South China Sea? 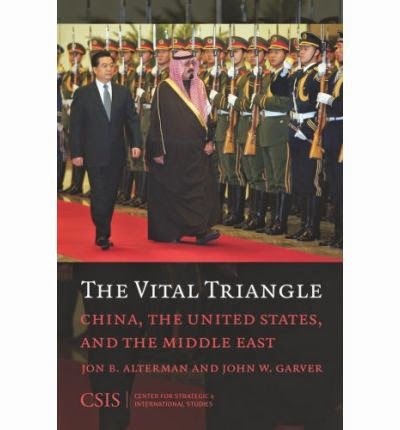 Is China Finally Overtaking the United States? 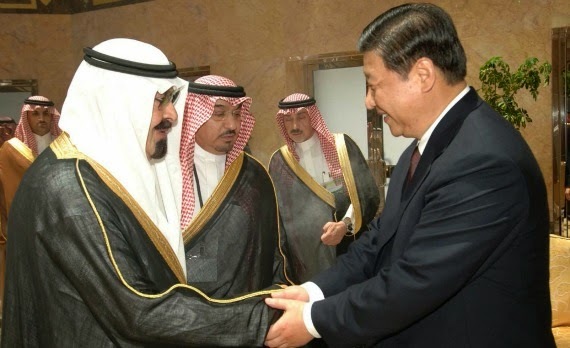 US Sponsored Islamist Insurgency in Xinjiang?